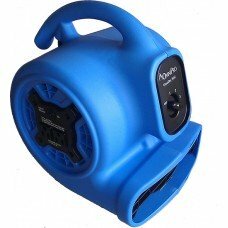 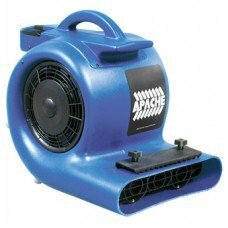 The Low Amp air mover has a 1/3 horsepower motor that requires a low 2.6 amp draw. 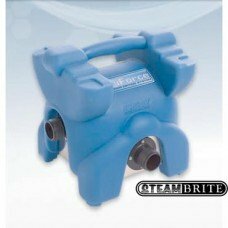 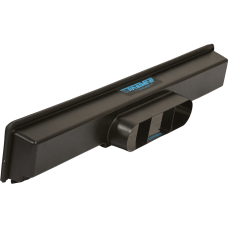 Top-mounted reces..
Dri-Eaz F108 TurboVent 48 TurboVent® 48 InterAir Drying System™ Dry walls with the power of..
Dri-Eaz F211 DriForce® InterAir Drying System™ DriForce® InterAir Drying System™ The must-have dry..
Dri-Eaz F284 DefendAir HEPA 500 DefendAir HEPA 500 Versatile air scrubber and negative air mac..
Dri-Eaz F286 Rescue Mat System Rescue Mat System Dry hardwood flooring fast! 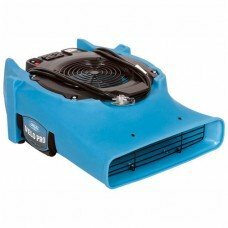 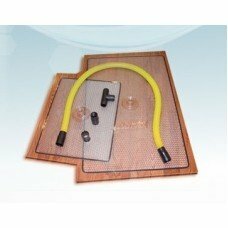 Dry out water-..
Dri-Eaz F451 Dri-Pod Floor Dryer Dri-Pod Floor Dryer Dry carpets and hard surfaces fast! 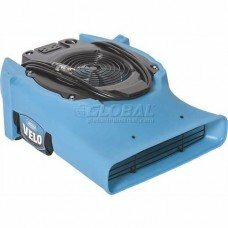 Dr..
Velo™ Low Profile Airmover Now more secure stacking! 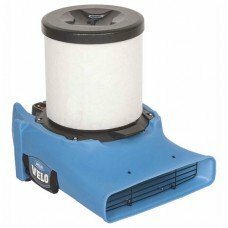 The Velo's patented housing design delive..
Dri-Eaz F505 Velo Pro Portable Airmover Velo™ Pro Airmover Now more secure stacking! 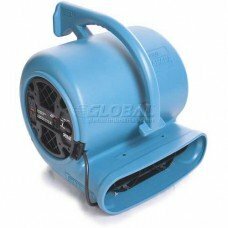 The..
Dri-Eaz F518 Velo and Velo Pro HEPA Kit Velo and Velo Pro HEPA Kit Convert your Velo airmover ..
Dri-Eaz® F351 Sahara Pro X3 TurboDryer® - 1/3 HP 2700 CFM The ProX3 offers 3-spe..
Same-day shipping available! 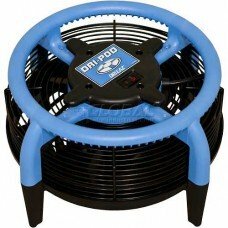 Don't be fooled by its size... 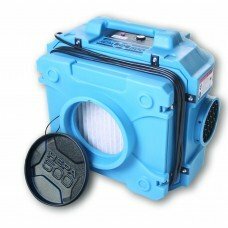 This OmniDry is a powerful, economical,.. 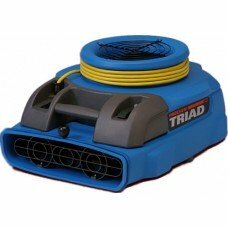 High-Performance The Triad is the first air mover in the industry to utilize “Thrust Fan” technolog..